This podcast is straight fire! So many golden nuggets for up and coming entrepreneurs. Some real concrete and tactical advice from some amazing guests. Can’t wait to see who comes on the podcast next! The first Podcast was filled with great information for an entrepreneur at any level. Looking forward to the next one! 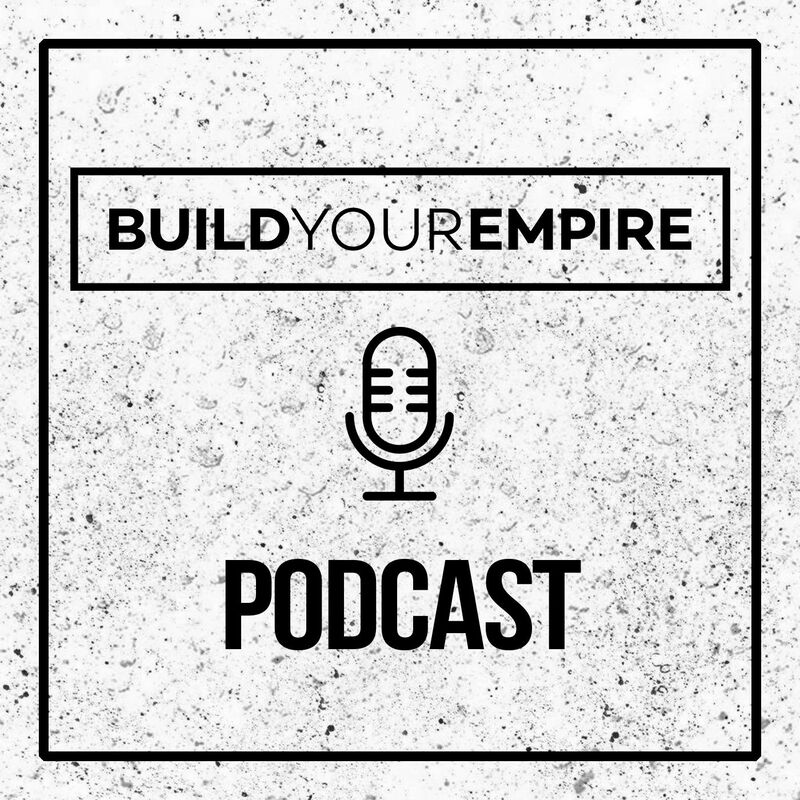 Essential listening for Empire builders ? 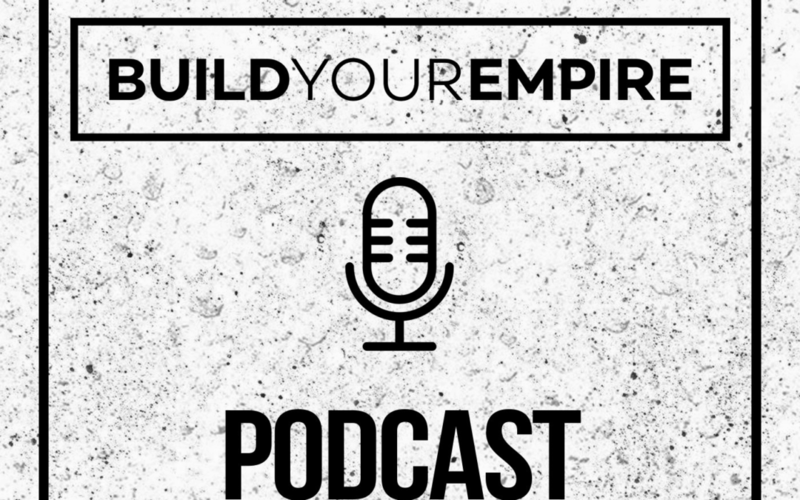 The Build Your Empire Podcast is by far the most amazing podcast I’ve listened to. Super tactical, and it’s helped me build my empire! ?